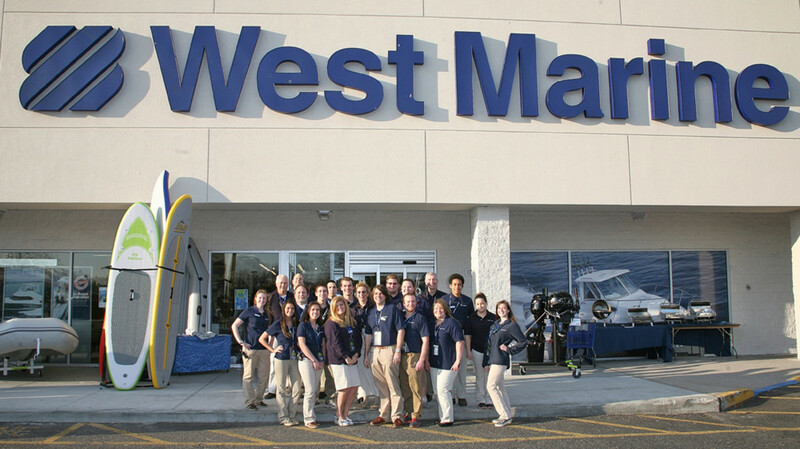 West Marine held the grand opening of its flagship store in West Islip on New York’s Long Island with a "Cruising for a Cause" charity night that raised more than $12,000 for local marine-based organizations. Grand-opening festivities continued during the weekend with interactive fishing seminars, steel drum music and a mini-boat show. The West Islip store is the retailer’s largest store in New York state, with 24,800 square feet of retail space. The store is at 147 Sunrise Highway, west of Robert Moses Causeway.